Card games are any types of games played primarily with cards, excluding collectible card games, but including Poker, Rummy, Bridge, and games with specialized card decks. Streamer PlayingBoardGames is giving away Sonic The Hedgehog Crash Course from IDW. Tweet and follow required. A Games & Puzzles bundle at Humble Bundle includes …For Dummies books on Poker, Chess, Dungeons & Dragons, and more. Everything is 30% in Victory Point Games’ Christmas Sale. Mom’s Choice Awards is giving away Blurble from North Star Games. Family-friendly RPGs are discounted in DriveThruRPG’s Teach Your Kids to Game Sale. Pangea Games on Facebook is giving away Scythe from Stonemaier Games. 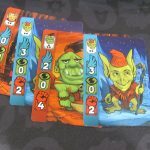 Iello is giving away Decrypto. Save on a variety of games in Eagle-Gryphon’s Stocking Stuffer Sale, plus an additional 10% with orders of $50 and 20% with orders of $99. The Family Gamers is giving away the Home Alone Game from Big G Creative this evening. Bundle of Holding has two Cyberpunk offers from R. Talsorian Games, Cyberpunk 2020 and Cyberpunk Boost. 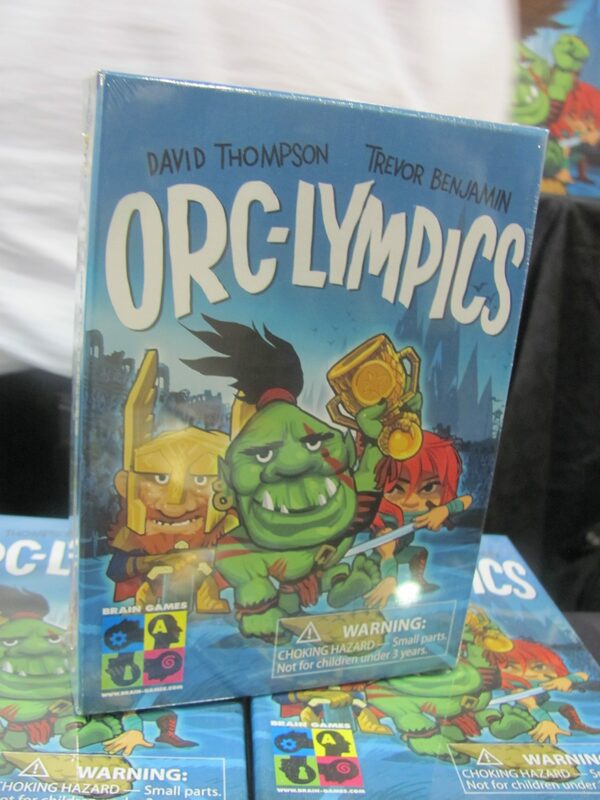 The latter includes the game’s third edition core rulebook. Also at Bundle of Holding is a Warhammer RPP 1E offer with this game’s first edition rulebooks and Enemy Within campaign. Founders of Gloomhaven from Cephalofair Games for 54% off. Twister from Hasbro for 53% off. Rubik’s Race from University Games for 55% off. Monopoly Gamer from Hasbro for 55% off. One Night Ultimate Werewolf from Bezier Games for 48% off. Perplexus Rookie from Spin Master for 49% off. 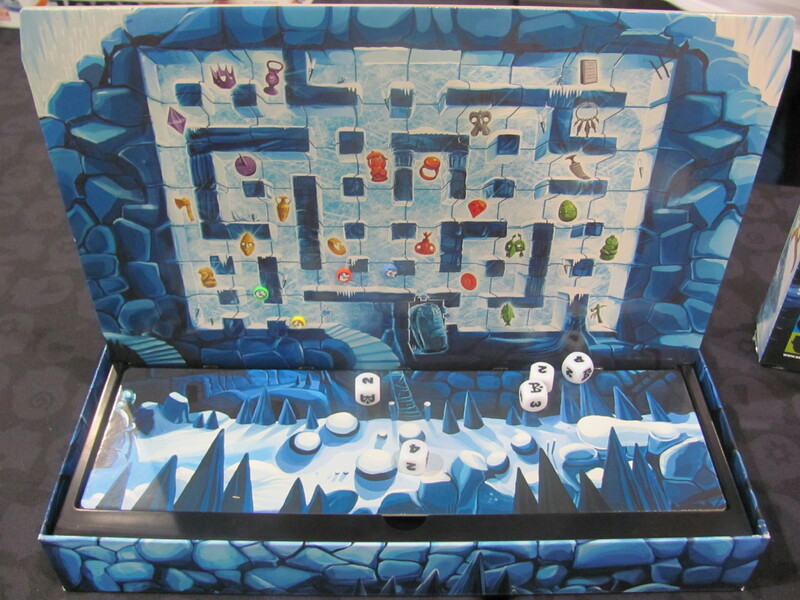 Brain Games’, who’s big hit is the penguin-flicking Ice Cool, has remade Curse of the Mummy (previously published by Ravensburger) also with a penguin theme. Game-play is essentially the same. 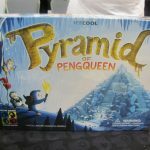 Pyramid of the Pengqueen ($30) has a two-sided, vertical, magnetic game board. 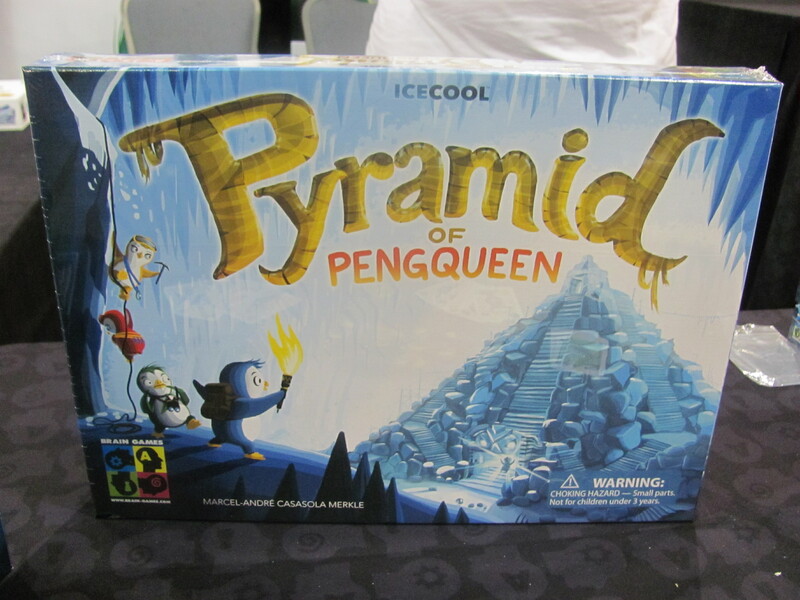 On one side, a group of players move penguin pieces around the pyramid to collect sets of treasure. 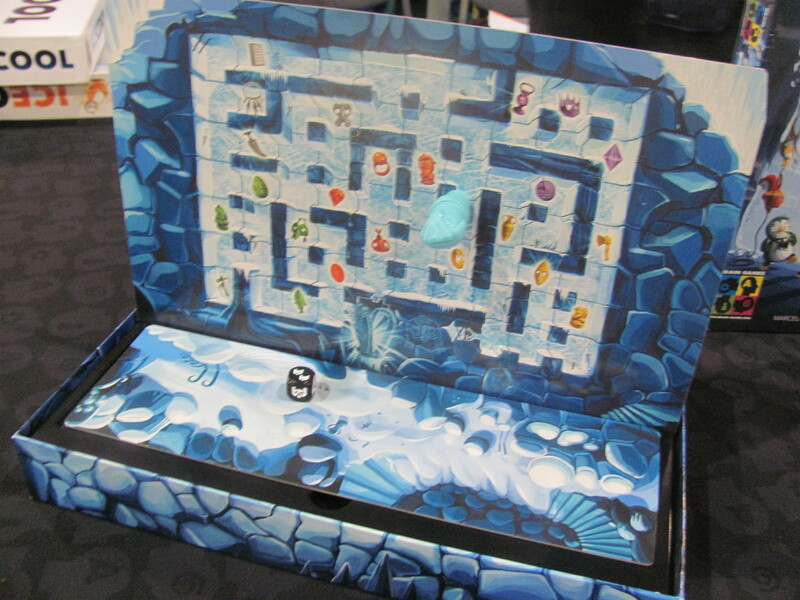 On the other, one opposing player moves the mummy piece trying to catch the penguins with its magnet. 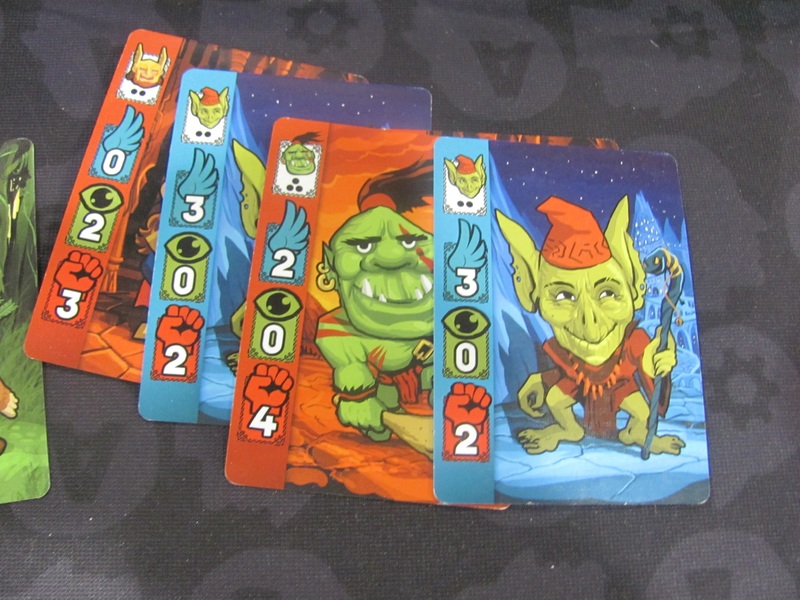 Passing on the penguins, Brain Game’s Orc-Lympics ($15) goes with a fantasy theme. Players draft teams of human, goblin, dwarf, elf, halfling, djinn, and orc contestants for a variety of sporting events. 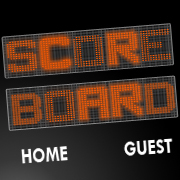 Each group has strengths for certain of the sports but at the end of the draft, each player can keep representatives from at most three of the fantasy races. 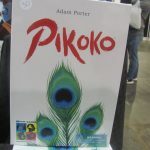 Pikoko ($30) is a trick-taking card game where players wager on the number of tricks they can take. There’s a twist, though. Instead of seeing one’s own hand of card, players only get to see everyone else’s cards. Hollandspiele’s Hollandays Sale includes all the company’s games. Additionally, use discount code “MONSTERDEAL” for 10% off orders of $100 or more. Michigan Savings and More is giving away Utter Nonsense Family Edition from PlayMonster. Auroch Digital’s Steam games are on-sale. Achtung! Cthulhu Tactics is 20% off and Ogre is 50% off. Goodman Games’ Holiday Modules for Dungeon Crawl Classics are 40% off. WarDrumRPG’s isometric mapping tools are available in an Epic Isometric Bundle at 50% savings. Shadows of Esteren titles from Agate RPG are 66% off. Raging Swan Press’ Christmas PDF Megabundle is priced at a savings of 93% and the Christmas Print Megabundle is priced at a savings of 33%. Mouse Guard Boxed Set for 54% off. Paizo’s Starfinder Core Rulebook for 53% off, Armory for 54% off, and Alien Archive 2 for 55% off. WOTC Dungeons & Dragons’ Player’s Handbook for 55% off; Dungeon Master’s Guide and Monster Manual for 58% off; Starter Set for 40% off; Xanathar’s Guide to Everything for 58% off; Dragon Heist for 58% off; and Guildmasters’ Guide to Ravnica for 58% off. Paizo’s Pathfinder Bestiary 4 for 40% off and Pathfinder Unchained for 43% off. New York 1901 from Blue Orange Games for 58% off. Dominion and Dominion Intrigue from Rio Grande Games for 37% off. Dominion Prosperity for 41% off. Broom Service from Ravensburger for 39% off. Betrayal at House on the Hill from WOTC for 47% off. Terraforming Mars from Stroghold Games for 36% off. Above and Below from Red Raven Games for 46% off. Pandemic Iberia from Z-Man for 54% off. Battle Sheep from Blue Orange for 38% off. 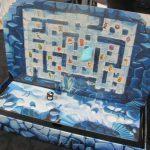 Portal: The Uncooperative Cake Acquisition Game from Cryptozoic for 44% off. Massive Darkness from CMON for 45% off. In the Year of the Dragon from Ravensburger for 58% off. Santorini from Spin Master for 38% off. The Rose King from Kosmos for 46% off. Dice City from AEG for 43% off. Survive Space Attack! from Stronghold Games for 45% off. Abaddon from Toy Vault for 75% off. Renegade Game Studios is giving away a new game every day on Twitter though December 18th. USAopoly is also giving away a new game every day, through December 12th, but the winner must follow the company on Twitter, Facebook, and Instagram. Get a free Christmas-themed miniature for every $40 of order from Reaper through the 16th. Use promo code “GAMEAWARDS” for a free 25 card set in Magic: The Gathering Arena. Try Small Things is giving away Googly Eyes, Mastermind, Wordsearch, and Sequence from Goliath Games and Pressman Toy. Enter to win a weekly giveaway by Asmodee UK. Terraforming Mars upgrades are 15% off at Top Shelf Gamer. From CMON, save up to 80% on select items through Monday. Save 33% on more than 47,000 items at DriveThruRPG. Academy Games’ Be Thankful You Are Not Being Invaded by Vikings Sale pairs 878 Vikings with various other games for bundle discounts. 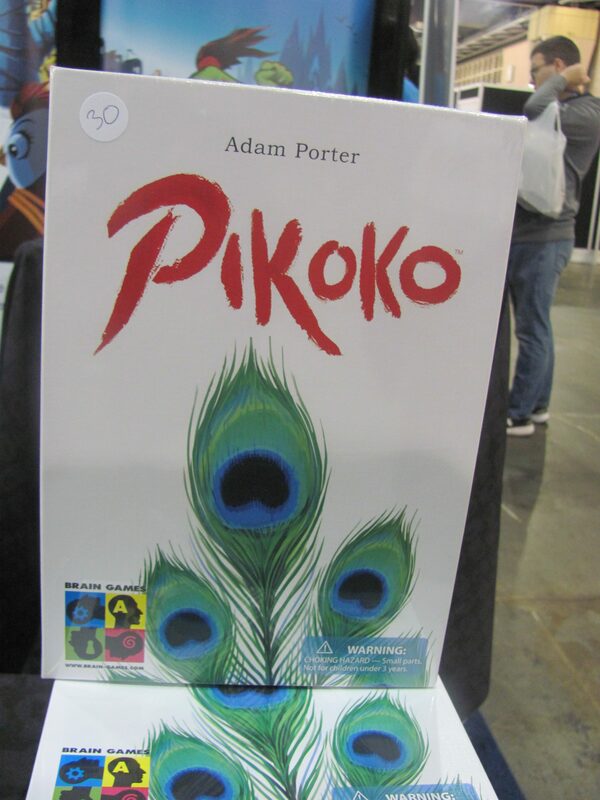 Through Tuesday, all in-stock boxed games from Flying Pig are 50% off. Also through Tuesday, in-stock games from Tiny Battle Publishing are 25% off. Subscriptions to the Magnus Trainer mobile Chess training app are 25% off. Betrayal At House on the Hill from Avalon Hill for 47% off. Smash Up from AEG for 46% off. Game of Thrones Trivia Game from Fantasy Flight Games for 51% off. Qwixx from Gamewright for 44% off. Cry Havoc from Portal Games for 48% off. 7 Wonders from Asmodee for 40% off. Dark Souls from Steamforged Games for 44% off. Citadels from Z-Man for 51% off. 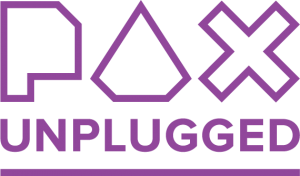 DropMix from Hasbro for 61% off. Fallout from Fantasy Flight Games for 53% off. Jenga from Hasbro for 59% off. Yeti in My Spaghetti from PlayMonster for 56% off. Beyblade Burst Avatar Attack Battle Set from Hasbro for 41% off. Escape from Colditz from Osprey Publishing for 42% off. Shark Bite from Pressman for 67% off. Chow Crown from Hasbro for 60% off. One Night Ultimate Werewolf from Bezier Games for 50% off. 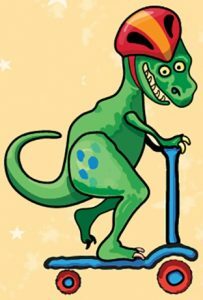 HeadBanz from Spin Master for 50% off. Spot It! from Asmodee for 46% off. Hungry Hungry Hippos from Hasbro for 55% off. Googly Eyes from Goliath for 70% off. Rummikub from Pressman for 50% off. Letters from White Chapel from Fantasy Flight Games for 50% off. Speak Out from Hasbro for 55% off. Ultra Dash from Playmonster for 51% off. Hearing Things from Hasbro for 50% off. Giggle Wiggle from Goliath for 60% off. Bop It! from Hasbro for 50% off. Bugs in the Kitchen from Ravensburger for 49% off. Chrono Bomb from PlayMonster for 54% off. Chrono Bomb Night Vision from PlayMonster for 48% off. Catch the Fox from Goliath for 62% off. Pandemic from Z-Man for 50% off. Pandemic Legacy from Z-Man for 40% off. Pandemic Iberia from Z-Man for 57% off. Black Fleet from Asmodee for 63% off. Samurai Spirit from FunForge for 57% off. Arcadia Quest from CMON for 41% off. Avalanche Press’ Black November Sale applies to Gold Club members, giving them 30% off 37 different products and 50% off two others. The first 15 orders save up to €1,000 on Altar gaming tables in Rathskellers’ Black Friday Sale. Save up to 20% in The Broken Token’s Black Friday Sale. Meeple Source’s Thanksgiving Sale features discounts of 25-75%. For 25% off in Firelock Games’s Raise the Black Flag Friday Sale, use coupon code “raisetheblack”. For 20% off in Breaking Games’ Black Friday/Cyber Monday Sale, use coupon code “BFCM2018”. For 40% off most books from Goodman Games (excluding leather-bound and third-party products) and 20% off everything else (including the leather-bound books, as well as dice and other accessories) use the following coupon codes: “GGblackfriday2018”, “3PPblackfriday2018”, and “LEblackfriday2018” (multiple codes are accepted). Mayday Games’ Black Friday Sale includes discounts on various board games, 35% off card sleeves, and free domestic shipping on orders over $50. U.K. retailer Zatu Games is offering double rewards in its Victory Points loyalty program. Save 20% in HasbroToyShop’s Friends & Family Sale with promo code “FF20”. Top Shelf Gamer is offering discounts up to 25% on select products and bundles and free gifts ranging from stickers to dice bags to gift cards, depending on the size of the original order. This Black Friday Bling Weekend Event ends in the early hours of Tuesday. 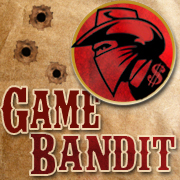 Save 30% on orders from Renegade Game Studios with promo code “BFSALE”. All Jon Brazer Enterprises’ Pathfinder PDFs are 75% off. Ends Tuesday. Discounts are in the 20-45% range in Van Ryder Games’ Thanksgiving Week Sale. Monte Cook Games’ Cypher Monday Sale starts Monday. Already active, though, is the gift code “2018MCGHolidayGift”, good for $5. German retailer Spiel Zeit Shop is holding a sale on used and imported games. Troll & Toad’s Black Friday Sale (discounts up to 60%) end Sunday night. Drinking Quest games are 20% off. The Game Crafter’s Turkey Day Giveaway of store credit and parts ends December 4th and will have seven winners. Coupon code “BlackFriday2018Cards” is good for 10% off card decks from Superior Print on Demand, and “BlackFriday2018Photo” is good for 10% off photo products. Bundle of Holding’s Indie Cornucopia 6 bundle features Dusk City Outlaws, Spire, and a few more. 90 Second Nerd is giving away Captive from Van Ryder Games. Sign up for Iron Crown Enterprises’ newsletter for a chance to win $10 off at RPGNow. To save 33% on purchases from Precis Intermedia, use coupon code “9WAZXMNUYN”. JasonTDnDDM is giving away the alternate-art Dungeons & Dragon core rules gift set. Retweet by December 12th. ShimmerwindIsle is giving away a dragon miniature and polyhedral dice set. Twitter stuff required by November 27th. Cassandra M’s Place is giving away three games from Tactic Games. 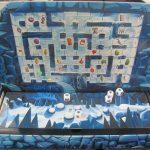 Sahm Reviews is running many giveaways, including Dungeon Raiders from Devir, Hero Realms from White Wizard, Blue Lagoon from Blue Orange, and more. Syrinscape is offering a 30-day free trial to all of its gaming soundsets, including Pathfinder, Dungeons & Dragons, and more. From Corvus Belli, save up to 50% and get free shipping with orders over €150. Eagle-Gryphon Games’ Black Friday & Cyber Monday Sale includes discounts up to 50%. Alderac Entertainment Group is doing bundle deals for its Black Friday Sale. Greenbrier Games is also doing the bundle thing, plus on Monday, get 10% off with sale code “2018GAMES”. Hexbug’s Black Friday special BattleBots Championship Bundle is good for $25 savings. Harn World PDFs from Columbia Games are 33% off with coupon code “thanks”. Dog Might Games’ Black Friday deals include free dice at orders of $100 and free gift cards at orders of $250. Purchased gift cards are 20% off. Games listed in Compass Games’ Holiday Catalog [PDF] are 30% off. Get the same discounts when ordering online with coupon code “HOLIDAY18”. Osprey Publishing’s 30% off Black Friday Sale includes Gaslands, Frostgrave, Bolt Action, High Society, and more. Steve Jackson Games’ Warehouse 23 Hauliday Sale has discounts of 23-75% and free gifts with orders of $25 or more. Rogue Genius Games has bundles all 117 of the company’s Pathfinder PDFs for just $10 (normally more than $400). They’re calling it the Not Done With This Path Yet Sale. Kenzer & Company’s Hack Friday Sale includes many items at 50% off. For 20% off all board games from Capstone Games, use coupon code “HOLIDAYS20”. The Open Gaming Store is running a Real Stuff Sale on print roleplaying products. The Infinite Black Friday Sale means 20% off playmats from Infinite Black. Save 30% on Beasts of Balance with coupon code “BFSAVE30”. Use the “CRITHIT” code for a $5 savings at Hero Forge. Everything is 20% off in Litko’s Black Friday Sale. For 20% savings on Jenga Giant, use code “JengaGiant2018”. Most things from PSC Games are on-sale for 25% off. Cubicle 7 needs artists and writers for its tabletop RPG team. The Department of Computational Media at the University of California, Santa Cruz is accepting applications for part-time, on-call Lecturers in fields that include game studies, interactive storytelling, experience design, and board game design. Steamforged Games in Manchester, U.K. is looking for a Game Developer and a Quality Assurance Playtester. The latter supports the former with testing of products. Both will also assist with marketing efforts. In Oxford, Osprey Games has an opportunity for a Games Developer to manage board and card game projects. Requires deep knowledge of the game market and organization and negotiation skills. The Dice Tower is looking for a new full-time Video Editor to work in the Homestead, Florida area starting January. RPG Therapeutics is looking for experienced Game Masters to run weekly roleplaying game sessions for at-risk youth. The part-time positions in the Spokane, Washington area are paid but also require professional experience in educational settings. Package Right has openings for Print Power Cutters and Packaging Specialists at its manufacturing plant in Tipton, Indiana. Shifts are 11 hours long. Ludo Fact is looking for an Assembly Line Supervisor, a Picker and Packer, and a Certified Forklift Operator for its game manufacturing plant in Lafayette, Indiana. Fantasy Grounds is giving away an Ultimate license along with modules for Dungeons & Dragons Guildmaster’s Guide to Ravnica and Waterdeep: Dungeon of the Mad Mage. ChiTAG and Brilliant PR are giving away a package of eight board games from various publishers. Game Trade Media is giving away a Dungeons & Dragons prize package that includes the rule books, miniatures, dice, a large format Forgotten Realms map, Endless Quest books, and more. Spiel Pro has discounted Chessex polyhedral dice sets 20% (expiring on the 23rd). Man vs Meeple is giving away 12 different board games. The deadline for entries is the 27th. Missing Sleep is giving away Catan from Asmodee (UK only). Miniature Market’s Black Friday Sale started early. In Rogue Games’ Thanksgiving Sale, three RPG titles are 35% off. Everything is discounted in Noble Knight Games’ Holiday Sale. Pixelated Cardboard is giving away two download codes for mobile versions of Morels (Android or iOS). Wyrd Games’ Thanksgiving Birthday Sale includes limited releases and a free figure for orders of $150 or more. Multi-Man Publishing’s Fall Sale, including some discounts in excess of 50%, ends tomorrow night. Save up to 40% in Revolution Games’ November Sale. Get 35 books, everything from the first three editions of the Champions superhero RPG, for just $32 in Bundle of Holding’s Early Champions offer. For the non-superhero stuff from Hero Games, look to the Early Hero System offer. What’s Eric Playing is giving away two copies of ICECOOL2 from Brain Games. At ThinkGeek, board games are on-sale 25% off. In recognition of the product requiring a second manufacturing run, Infinite Black is giving away a complete Elder Dice set, nine polyhedrals plus an extra nine d6s in each of three colors, along with matching boxes. Renegade Game Studios is giving away Architects of the West Kingdom. 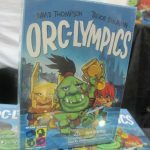 Everything Board Games is giving away Extraordinary Adventures: Pirates from Forbidden Games, Guardians of Wayword from Kid Loves Tiger Games, Between Two Castles of Mad King Ludwig from Stonemaier Games, and two copies of Terminus Breach from Matty Lloyd. Get a free Christmas Colouring Pad with every order direct from Orchard Toys. Set Enterprises Early Black Friday Sale means 25% off and free domestic shipping with promo code “THANKS208”. Also, the company will donate a copy of Karma for every one purchased before the 30th. And Set is running giveaways on the company Facebook page. Post a holiday wish list to Facebook or Instagram by December 1st for a chance to win $250 in Playfoam products and a $250 Amazon gift card from Educational Insights. It’s the Squishlist Giveaway. The Giveaway Geek is giving away Affectionate Cats and Cuddles from Blue Heron Entertainment, a Kickstarter pledge for Arcane Alley from Strange Space Games, a Kickstarter pledge for Level 7 Omega Protocol from Privateer Press, three copies of BunneeBank from Heeleet, and three copies of Fantasy Pug Quest from Tin Hat Games. Feisty Frugal & Fabulous is giving away Fortnite Monopoly from Hasbro. Michigan Savings & More is giving away a package of five games from Endless Games and a separate package of three from ThinkFun. Mom and More is giving away The Baby Beluga Game from CooperativeGames.com. Mama’s Mission is giving away three games from Wonder Forge. 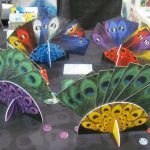 Save 50% on tickets to the Chicago Toy & Game Fair with coupon code “CHITAGPLAY”. For the company’s fifth anniversary, Dog Might Games has discounted in-stock items 10-25%. Xai is giving away RPG-related accessories, including dice, a dice bag, and fantasy-themed scented candles. Ending at midnight tonight is a giveaway from Blue Orange Games and Bubble Bum that includes three games and an inflatable child’s booster seat. Save 15% on games from HasbroToyShop with promo code “WINNING!”. 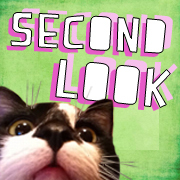 Laid Back Games is giving away Super Mario Level Up! from USAopoly. Mom and More is giving away The Baby Beluga Game from Child and Nature. Preorder Yaah! magazine issue number 12 from Flying Pig Games for a 28% discount. Greenbrier Games has several discounted bundles on-sale for the holiday shopping season. The latest deal at Bundle of Holding is another collection of Fate games, including Fate Core, Fate Accelerated, Bulldogs, Kaiju Incorporated, and Elysium Flare. Uno was invented in 1971 by an Ohio father as a variation on Crazy Eights to play with his family. 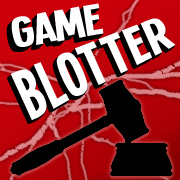 He financed the initial print run of 5,000 games himself but later sold the rights to International Games, which itself was acquired by Mattel in 1992. 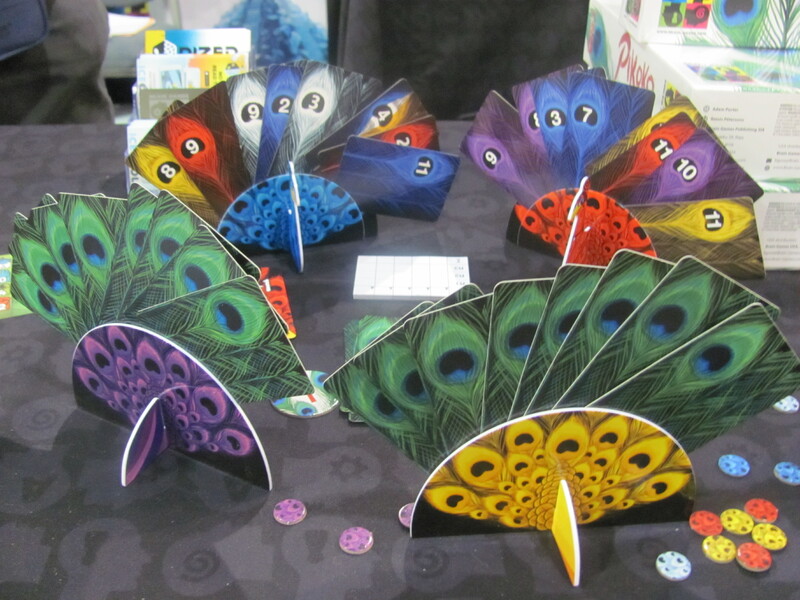 Gameplay involves getting rid of one’s cards by matching color, number, or symbol, as well as playing wild cards or cards that affect turn order. 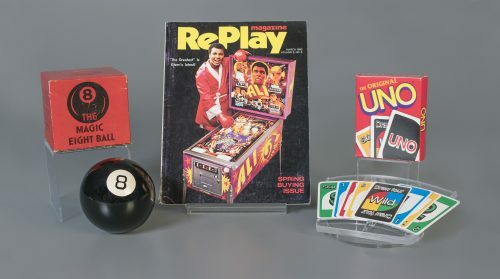 Other toys in the Hall of Fame include Etch A Sketch, jigsaw puzzles, marbles, and last year’s inductees, Clue, the Wiffle Balle, and paper airplanes.